Landice U9 Upright Exercise Bike - No matter what your riding preference, Landice step-through recumbent and upright bikes provide the style and durability found in all Landice equipment. These aesthetically designed and self-powered machines will complement any commercial application. Designed with user and facility in mind, these bikes will be a fitting addition to any location. Complete with comfort, convenience and innovation the Landice R9 and U9 series represent the new standard in reliability and performance. What is the best commercial upright bike for your facility needs? The Landice U9 upright exercise bike is built to specific Landice commercial standards to ensure quality, comfort and durability. Because it is a self-powered machine, commercial and light commercial settings such as health clubs and hotels will appreciate the energy saving benefits as well as freedom to place the unit anywhere in the workout room without restriction. This makes the U9 exercise cycle a fitting addition to any apartment complex workout room, recreation center, personal training studio, hospital or rehabilitation center, corporate wellness center, hotel gym, health club, or any other vertical market or pay-for-membership application. 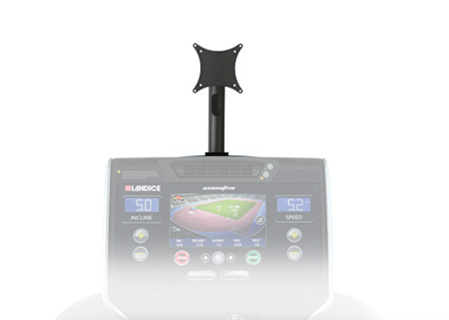 The Landice U9 upright cycle comes with one of the best institutional cardio equipment warranties in the industry and an aesthetically-designed appearance to complement any fitness setting. Racing Style Handlebars - With multiple handrail positions, the Landice U9 provides one of the most realistic cycling experiences. You will certainly find the right position to match that road-bike-inspired ride. Fingertip Controls for Resistance - Convenient fingertip resistance controls allow for quick adjustments so you can maintain your position and focus on your workout. Well-Cushioned Seat Rest - Rest assured, with our additional cushioning and tapered seat, the Landice U7 will supply the ride you have been looking for. The chrome-plated seat post has 12 height adjustments to accommodate any user height, allowing you to power through your ride. 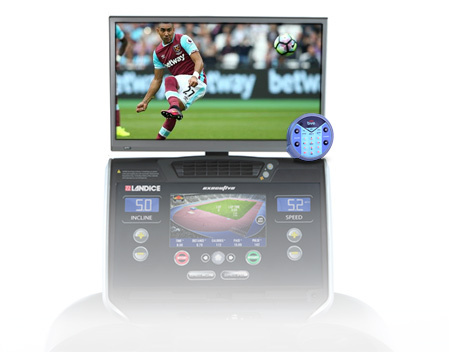 Console / Control Panel - Features built-in and user-defined programs with an easy-to-use LED display that will keep you on track and energized with your specific fitness regimen. Tablet / Reading Rack, Water Bottle Holder and Fan - Additional features of the Landice U9 include a console-based tablet/reading rack, water bottle holder, accessory pocket and fan with multiple settings. Turn your Landice equipment into an entertainment center with the Landice Vision System (LVS). This commercial grade 19" (48.26 cm) Widescreen HDTV LCD screen comes with HDMI and coaxial cable inputs and a VESA-D Bracket for easy mounting. Watch your favorite TV shows while you work out or plug an Amazon Fire Stick or Roku Stick into the HDMI port and create your own on demand entertainment system. The included Broadcastvision remote control provides sound (TV does not play sound externally), headphone jack and volume controls. To operate a Cable or Satellite receiver requires the remote specific to the cable provider. The LVS carries a 90-day parts warranty from Broadcastvision Entertainment. 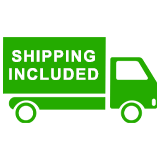 *Amazon Fire Stick and Roku Stick not included. Mount your own TV or computer monitor with our optional VESA-D bracket. Accepts up to 19" (48.26 cm) VESA-D 75/100 compatible flat screen computers, computer monitors, and TV's. This option has a 1-year warranty. Assembled Dimensions: 44.56" L x 24.72" W x 58.11 H"
Shipping Dimensions: 48" x 37" x36"
NOTE: Model U9 warranty valid for all institutional settings which include light commercial, hotels, health clubs, YMCAs, and pay-for-membership facilities. In the event of a warranty issue, the Ironcompany.com® Customer Care department must be contacted. 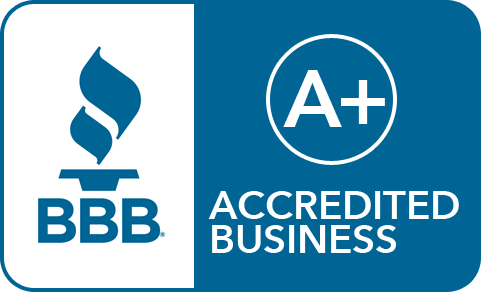 We will then send a certified technician of our choice to you if one is needed. Warranty service labor claims outside of a 60-mile radius from the nearest manufacturer-authorized service provider may incur additional trip charges. Looking to make a bulk purchase of exercise bikes for your club cardio zone? Contact an IRON COMPANY® cardio equipment specialist today at 1-888-758-7527 or email quotes@ironcompany.com.